How to fix a BLOATED belly for good! 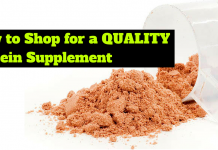 Home Nutrition Diet Zone Fix A Bloated Belly For Good! Digestion starts at the mouth! Your teeth breaks down food into smaller piece while your saliva helps turn food into a form that can be absorbed. 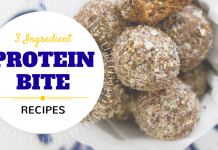 They are a CRUCIAL part of digestion so make sure to chew mindfully and slowly! As food travels down your throat and esophagus, your brain triggers your stomach to get to work! Once foods reaches your stomach, digestive enzymes and hydrochloric acid (aka stomach acid) begin to break down food. 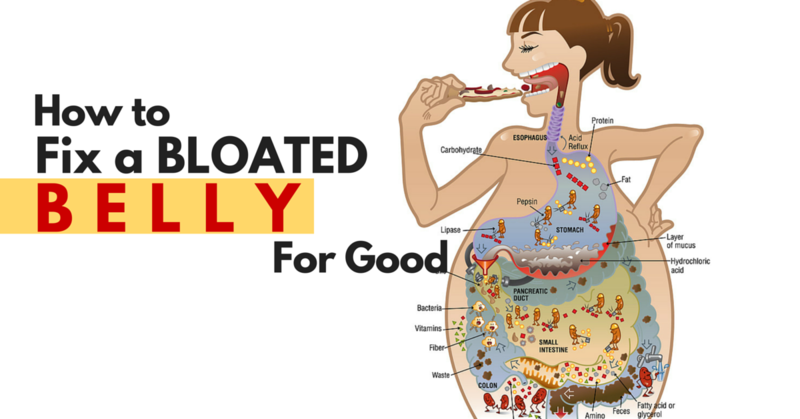 By the time food passes through your stomach to your intestines, it’s liquid! 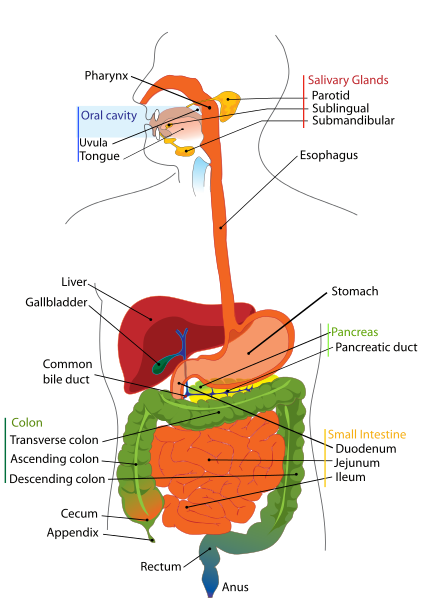 In the small intestine is where most of the nutrient absorption happens. 90% of nutrients are absorbed in the small intestine! Needless to say, a healthy stomach and gut is essential to digestion! 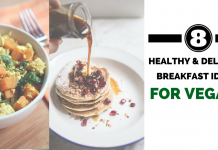 Let’s take a look at 5 things you can do today to keep your digestive system healthy and fix a bloated belly! Add some vinegar: Start each meal with 1 to 2 tablespoons of organic apple cider vinegar. 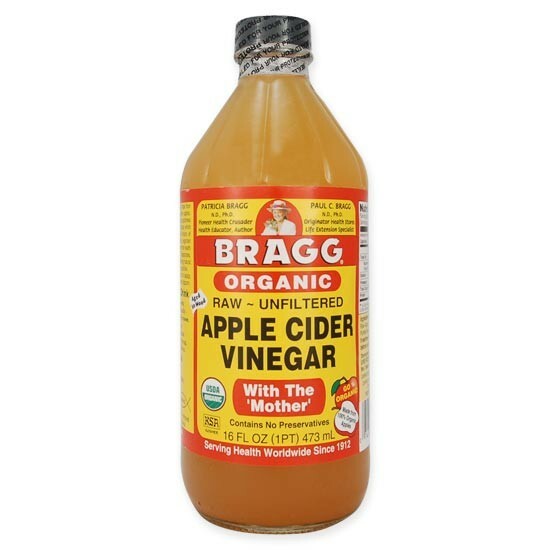 Apple cider vinegar improves stomach acid! Get fermented! 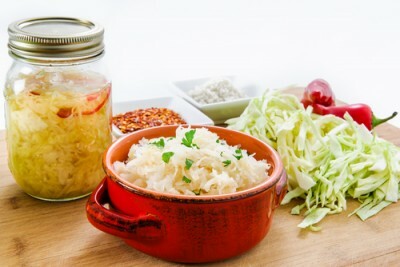 Ingest some probiotics (aka live bacteria) from fermented foods like kimchi, sauerkraut and organic yogurt. They help boost the good bacteria in your gut that help digest food! Get digestive! No we don’t mean those digestive cookies! We mean enzymes! 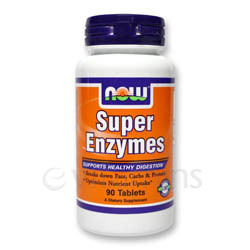 Buy a bottle of digestive enzymes and have them before each meal to help you break down food. It’s one thing to eat good food, it’s another to be able to break it down and absorb it. So give your stomach some help! Drink more water: Ensure you are drinking LOTS of water. 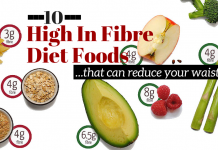 Remember healthy veggies, grains and fruit often come with fibre. Fibre needs water to move through the digestive tract. 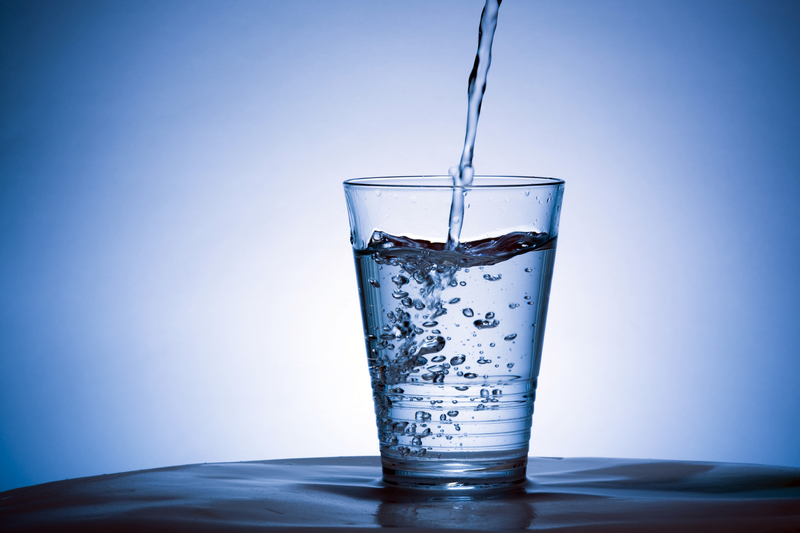 Aim to drink 2.5 litre of water PER DAY! Best way to do this is to keep a 1 litre water bottle on you at all times and drink two to three of those per day. Heal your gut! 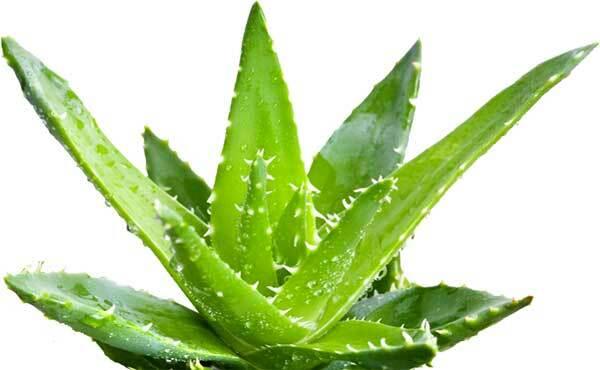 L-glutamine and aloe have proven to help improve gut healthy and heal a leaky gut! 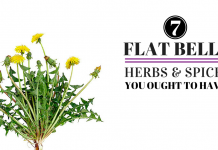 A tablespoon of both can do wonders! Follow the above 5 fixes and monitor your symptoms. If you are STILL feeling gassy and bloated, there is a chance that you are intolerant to one or more of the foods you are eating. At that point, it’s best to speak to a healthy practitioner and get tested! It’s also important to note that some people’s gut cannot withstand a lot of high fibre foods. 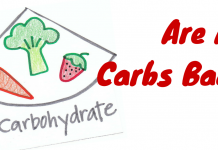 If this is you, scale back on fibrous veggies and see if you feel better. It is recommended that we take in 21 to 38 grams of fibre per day. But again remember not everyone’s gut is the same. Play around with those numbers and see what works best for you! Some will feel better on the lower end of that scale! And if you up for the ultimate challenge, check out our Flat Belly Challenge here! With over 15 years of experience in training and nutrition, this savvy entrepreneur, TV host (of a US syndicated nutrition and cooking show), and Pro Athlete has coached well over 3000 athletes in gymnastics, dance, cheer-leading, fitness and bodybuilding; including celebrities, models and actors. Lyzabeth is also recognized through her regular magazine appearances as a model and writer, as well as through her blogs and posts to over 4,000,000 social media followers. Are You Training Your Legs Frequently Enough? 15 Foods to Buy Organic Even On A Tight Budget!